If you are interested in buying and selling property then this section is for you. 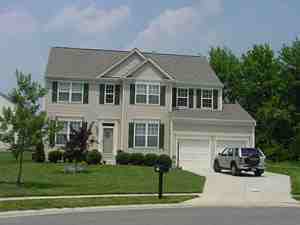 You will find all the information you need for buying and selling homes or commercial property for investment profits. You will also find sections here on arranging commercial property mortgages, and re-mortgages, for both homes and investment property locally or overseas. 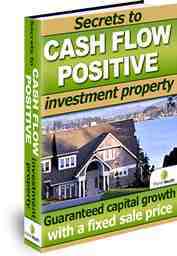 Finally everything you need to know to make more money from your property including: property management, buying and selling commercial property and finding land for sale for investment or building purposes. Does Your Property Need A Personal Trainer ? French Property for Sale ,is it Pass its Sell by Date? Will a 1031 Property Exchange Solve your Problems?